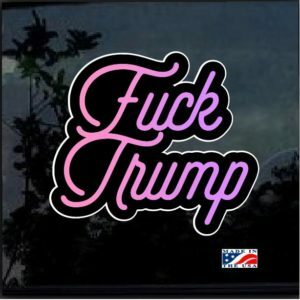 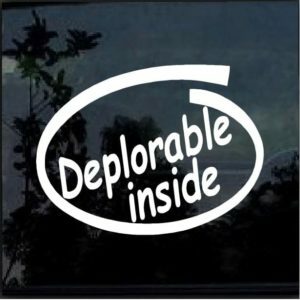 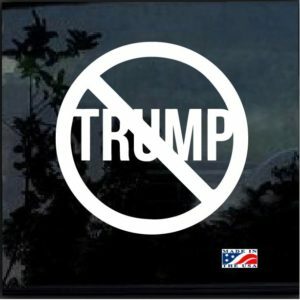 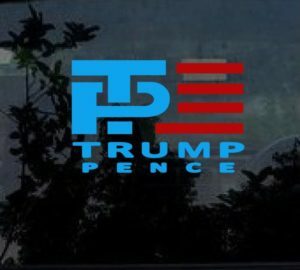 Love him or hate him, we have trump decal stickers for both sides of the fence. 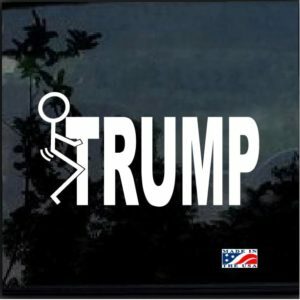 Donald trump has made his way to the white house and is taking full claim over it. 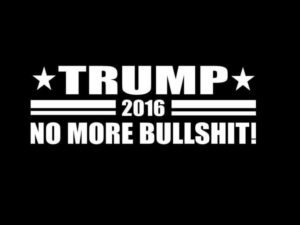 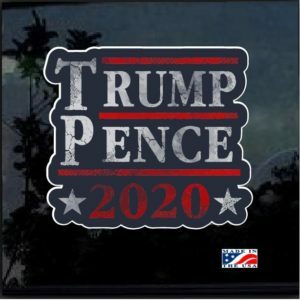 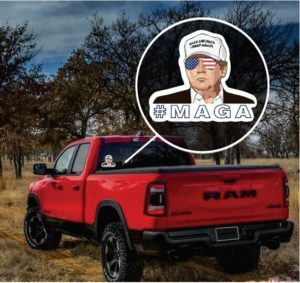 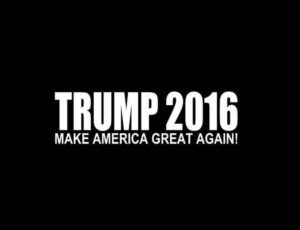 No matter if you are a supporter or a foe we have the trump sticker and trump bumper stickers for you. 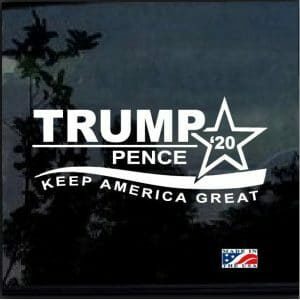 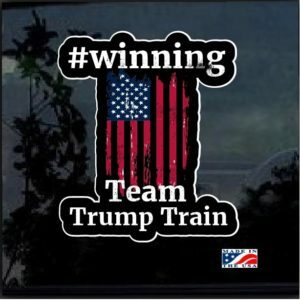 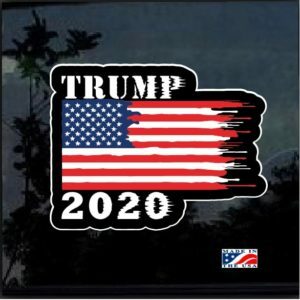 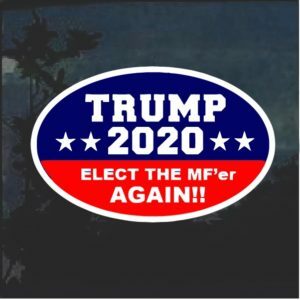 We carry Pro Trump Stickers Anti Trump Bumper Stickers as well. 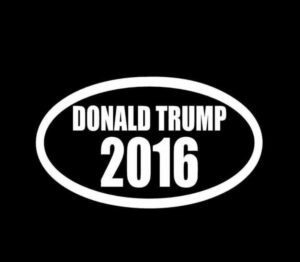 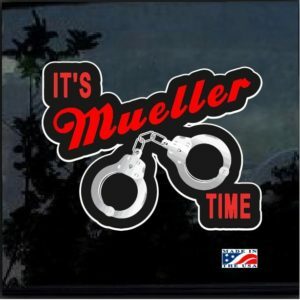 But don't let all the politics fool you we also carry a large selection other stickers like a new Windshield Banner for your car or truck. 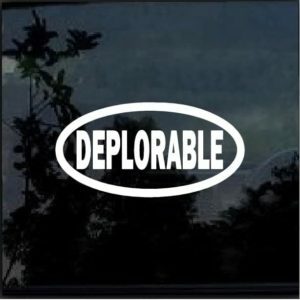 You can even take advantage of our BOGO offer and get a new Fishing Decal But dont forget the wife on your shopping spree i am sure she would love a new Baby on Board Sticker . 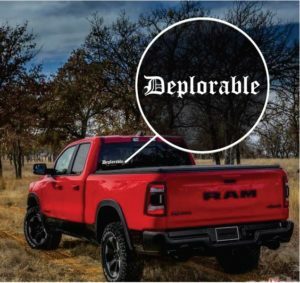 No mater what you are looking for we have you covered.